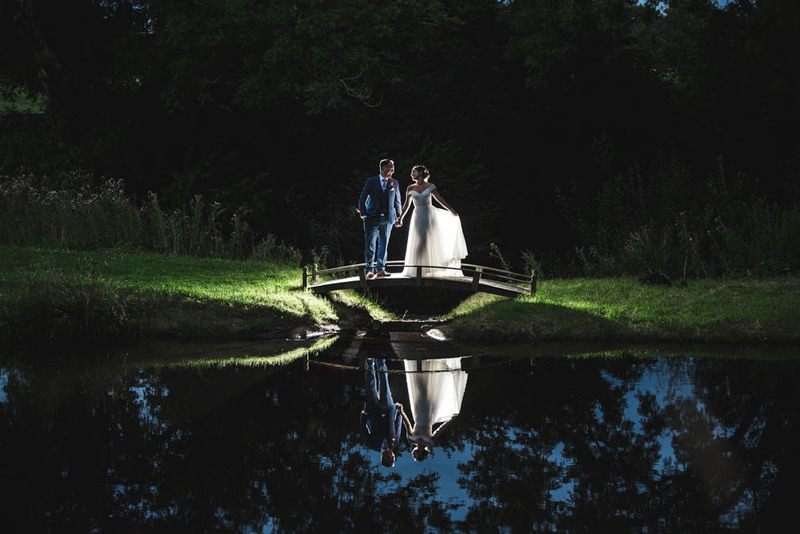 Wedding photographers in Wales. We are wedding photographers shooting in Wales who love wedding photography and shoot many weddings at Oldwalls Gower South Wales. OLDWALLS GOWER, WALES wedding photographers.